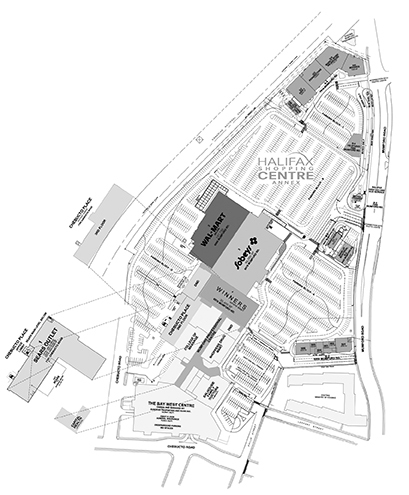 To convert a former warehousing and distribution centre into a modern power centre, complimentary to neighbouring Halifax Shopping Centre strengthening the retail node by accommodating new retail formats. 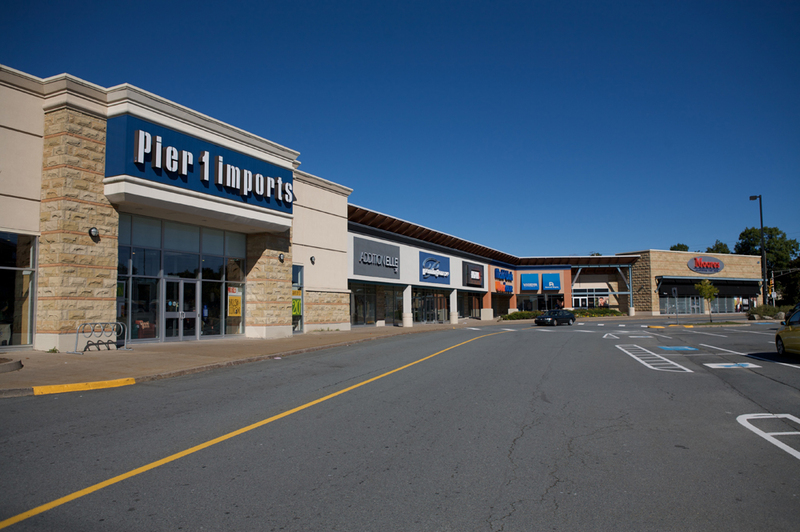 Located across from Halifax Shopping Centre, what was formerly the Sears Eastern Canada distribution warehouse, had remained available for purchase for many years. 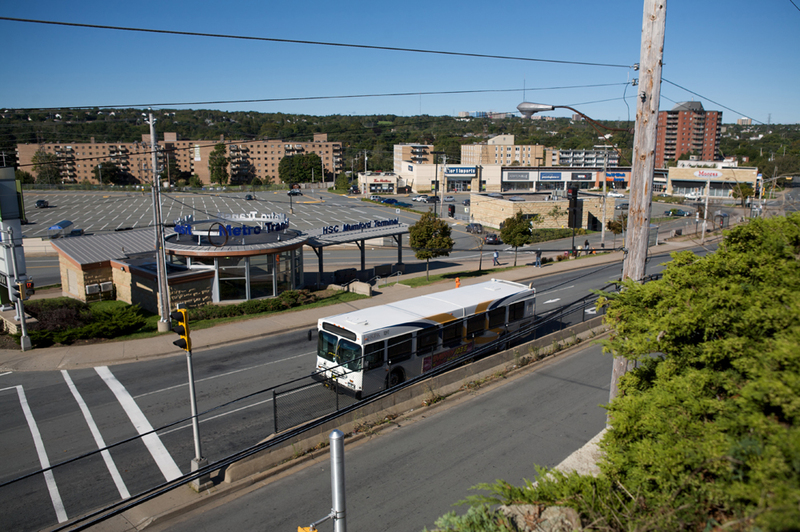 The site was considered prime commercial real estate (24-acres) but the high costs associated with the complicated task of demolishing the 80-year-old, 5-storey concrete building made any previous development plans unfeasible. 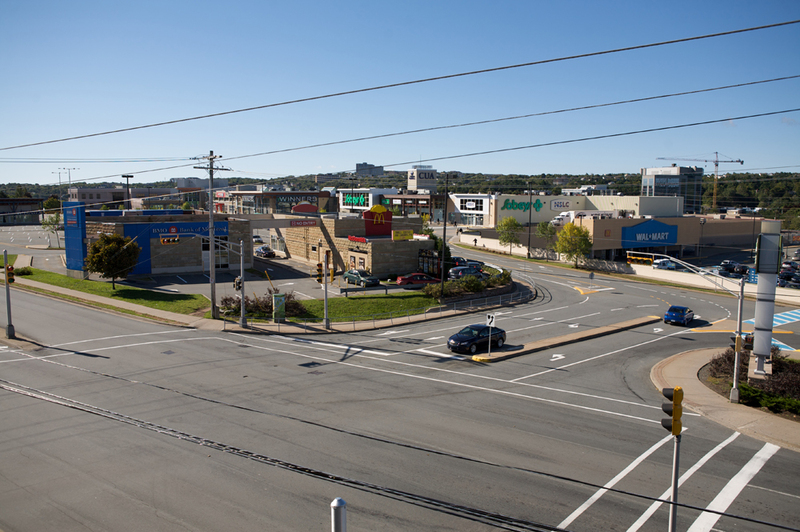 However, since the building was on a parcel of land that was larger than that of Halifax Shopping Centre’s, there was always the risk that the property could become major competition if someone were to find a way to redevelop the site. 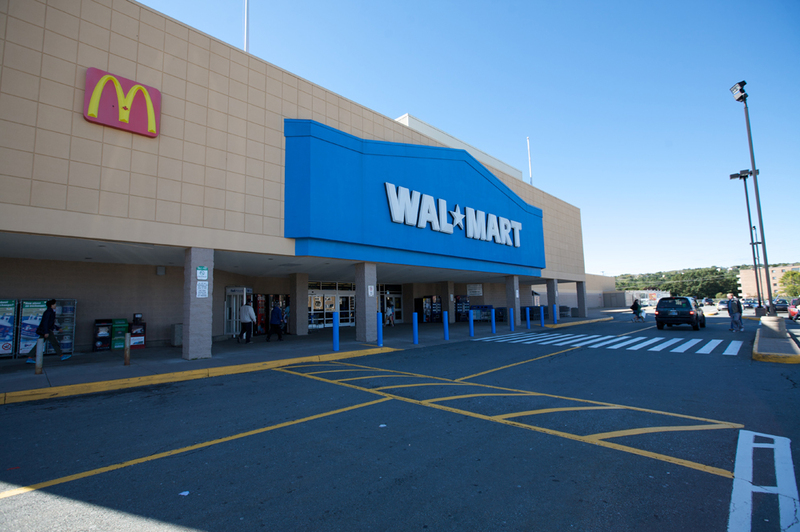 To eliminate this risk, an innovative plan was created to demolish and reuse a substantial portion of the 926,000 sq ft concrete structure. 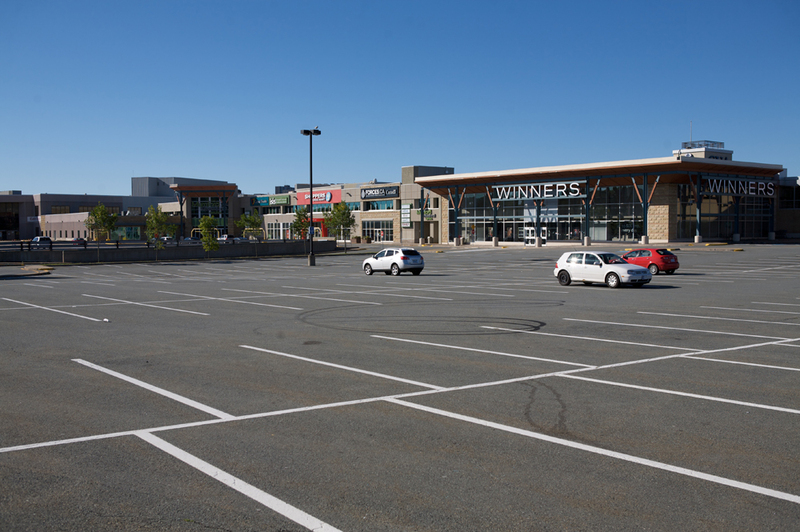 A crusher converted the demolished concrete into aggregate creating the base for the split-level parking lot and reusing the remainder of the structure to create a three-level power centre which houses Sears, Sobeys and Walmart. 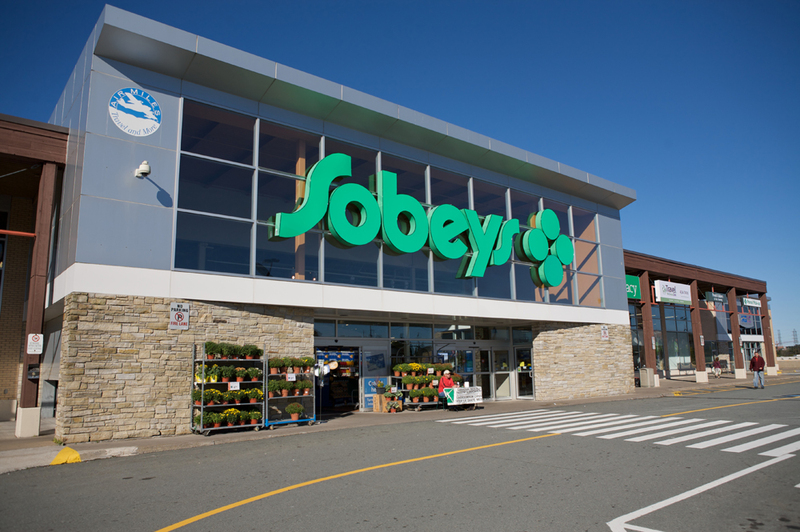 The first phase of the new construction was the addition of approximately 300,000 sq ft of big-box retail space, which was occupied by Walmart, Sobeys, Winners and Sears. 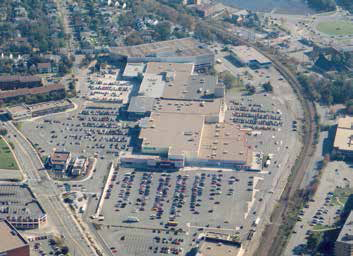 In addition, 20,000 sq ft of strip retail space was built in the North East corner of the site, and 55,000 sq ft of office space was built on the south side of the previous Sears warehouse. 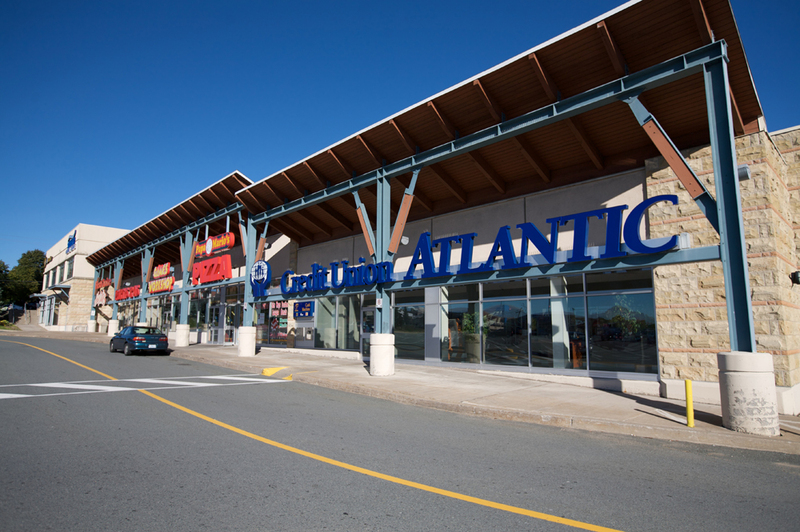 The retail space was built with higher-end materials than would typically be found in a power centre project, including architectural block, large windows and architectural details more typically found in an urban setting. 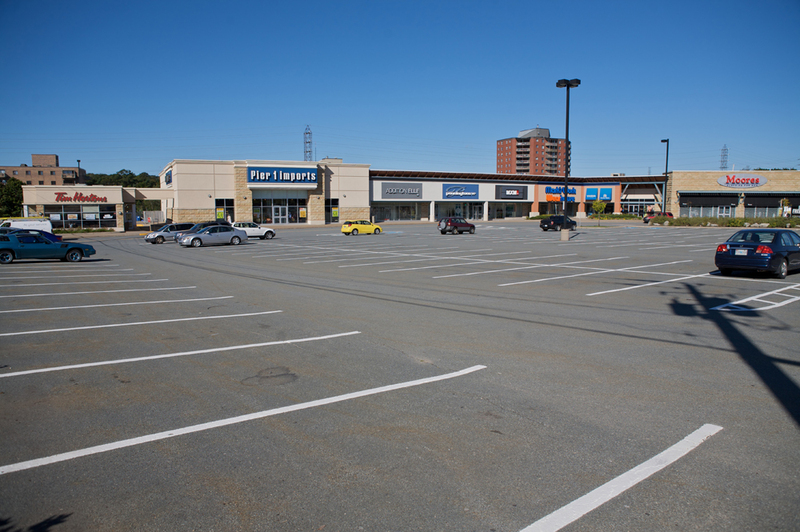 Phase Two of the project commenced as the Phase One tenants were opening for business. 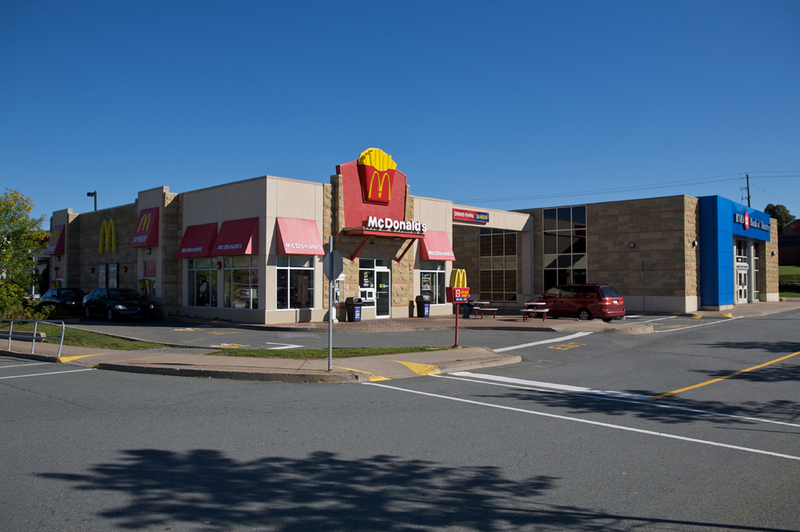 Several stand-alone pad sites (4,000 sq ft each), a bus shelter (1,050 sq ft) and strip retail plaza (40,950 sq ft) were, as in Phase One, built with higher-end materials and urban architectural designs.